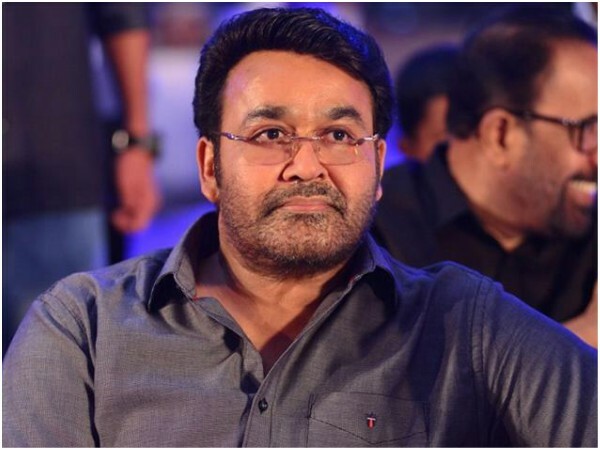 Actor Mohanlal to again team up with director Siddique! 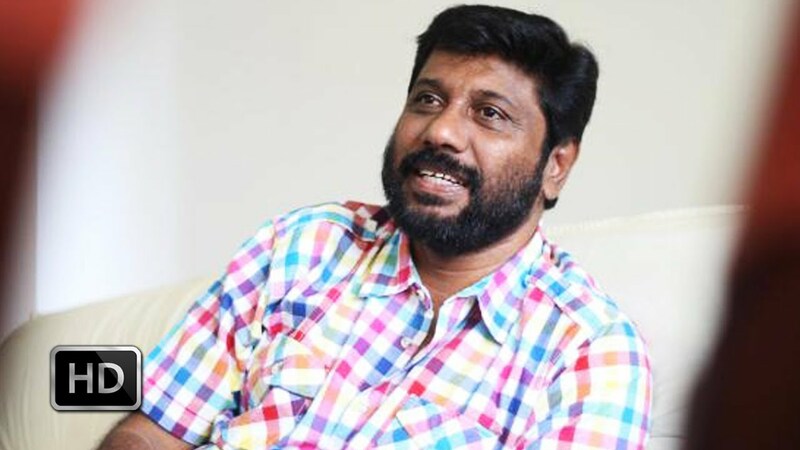 Mohanlal to again team up with director Siddique! 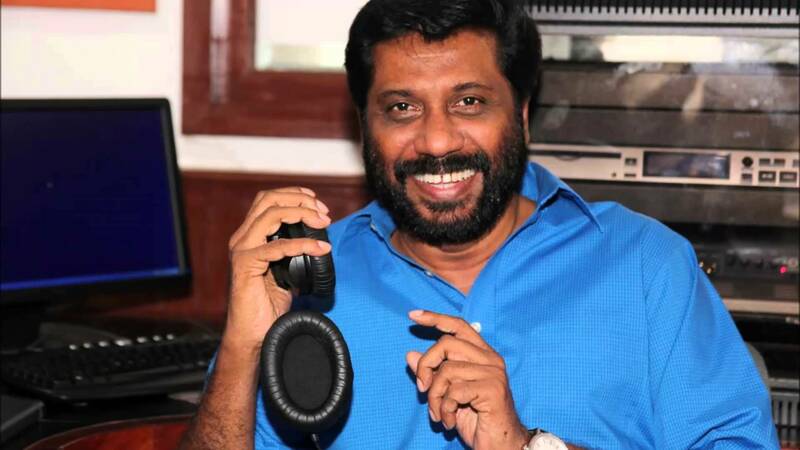 Recent reports from Mollywood says that actor Mohanlal will be again teaming up with director Siddique for a movie. Reports say that the movie will be announced next month. The movie’s tittle is rumoured to be ‘Big Brother’. And their is no conformation about the tittle. And also there is no detailed reports about the story of the movie or about the cast and crew of the movie. 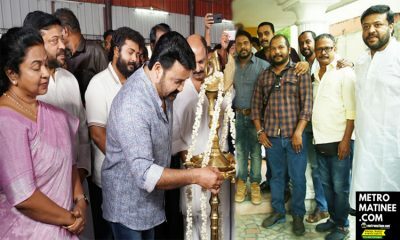 After the movie Vietnam Colony, Siddique and Mohanlal joined hands after twenty years for the movie Ladies and Gentleman which was a 2013 Vishu release. Eventhough the movie was a success among the fans, it failed to get a good response from the viewers. So this time we can expect a mass movie from the director which can stole the heart of the viewers. More details about the movie and cast will be out in the coming days. 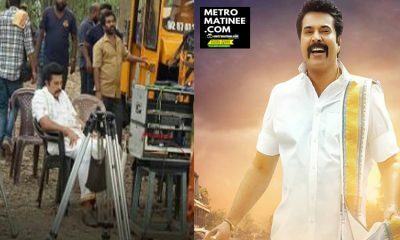 Meanwhile, actor Mohanlal is busy shooting for VA Shrikumar Menon’s Odiyan. Odiyan is the debut movie of the director who is also a Ad-Film maker.Odiyan is a fantasy thriller based on the legend of Odiyan, who in Kerala folklore are men possessing shapeshifting abilities, who could assume animal form. Odiyans are said to have inhabited the Malabar region of Kerala before the era of electricity. 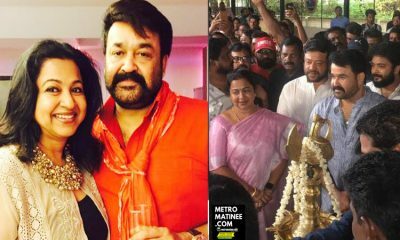 The film stars Mohanlal in the lead role as Odiyan Manikyan, with Manju Warrier and Prakash Raj playing the other important roles. 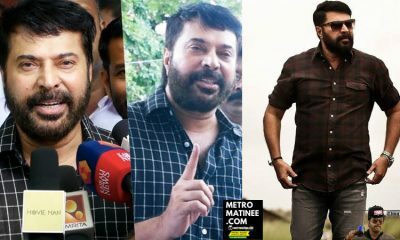 And the movie is produced by Aashirvad Cinemas.And Ajoy Varma directorial Neerali is another upcoming movie of Mohanlal, which will be released on June 14th. 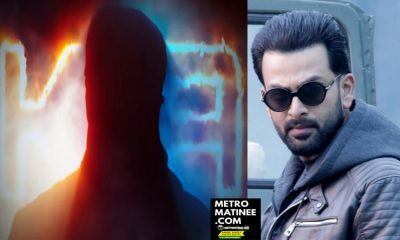 And the actor also have Prithviraj directorial ‘Lucifer’, Shaji Kailas directorial movie, Joshy and Arun Gopy directorials etc…along with Randamoozham and a Telungu movie. 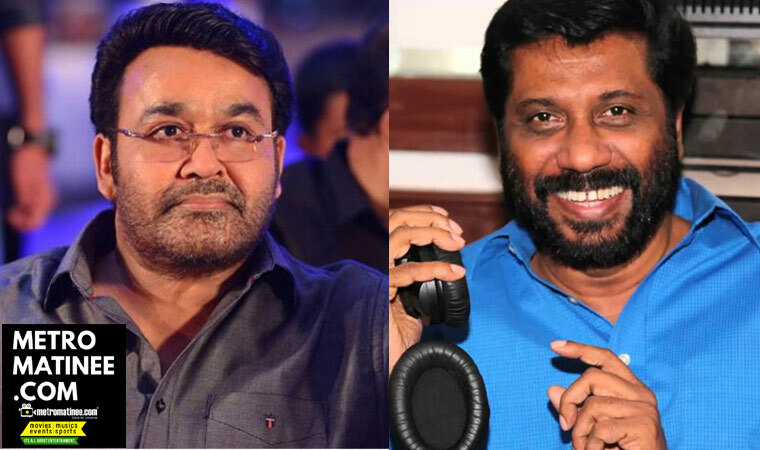 Randamoozham which will be also directed by VA Srikumar Menon is based on the work with the same name by MT Vasudevan Nair. Poomaram Movie Collection Report Here – Four Days Collection Report! IPL 2018 – The better-halves of all the team Captains!